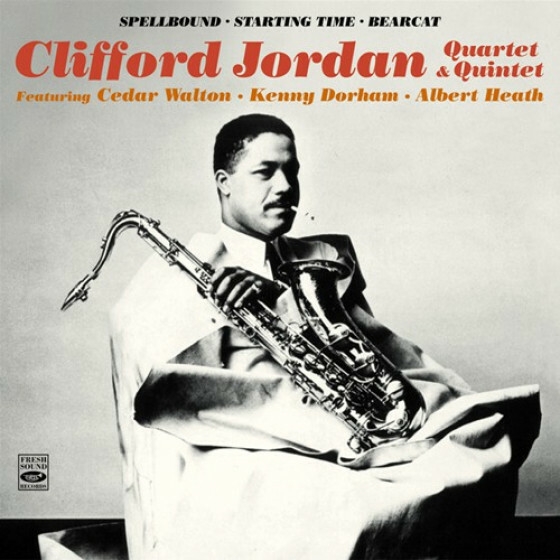 Lee Morgans first meeting on record with Clifford Jordan was in June 1957, when Morgan was about to turn nineteen and Jordan had just begun making a name for himself. After their first collaboration, the precocious Morgan occasionally called Jordan to play tenor on his recordings; thus they recorded together twice in 1960 and once in January 1962. 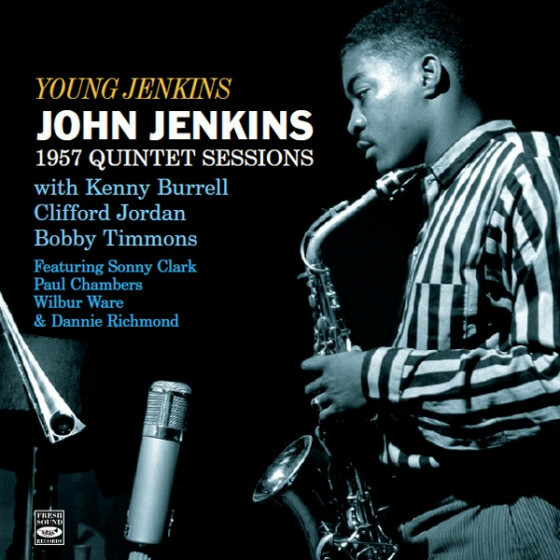 Although they went their separate ways, they were reunited in July 1968 as part of the quintet presented here for a gig organized by Baltimores Left Bank Jazz Society. The program consisted of long, straightforward performances of well-known jazz tunes like Straight No Chaser, Solar, The Vamp, and the popular standard Like Someone In Love. Although they were not a regular group, and despite limited rehearsal time, they delivered a stimulating and engaging concert, with both frontliners soloing consistently well. The ensemble playing is also strong, backed by an impressively tight rhythm section in which John Hicks, piano, Reggie Workman, bass, and Ed Blackwell, drums, completed what could well be considered a dream line-up! The buoyancy, virtuosity and imagination of these outstanding jazzmen are reflected all the way through this fine jazz session. 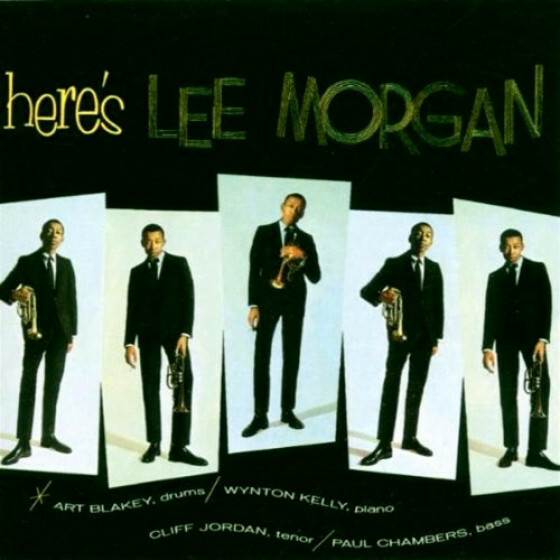 Lee Morgan, trumpet; Clifford Jordan, tenor sax; John Hicks, piano; Reggie Workman, bass; and Ed Blackwell, drums. 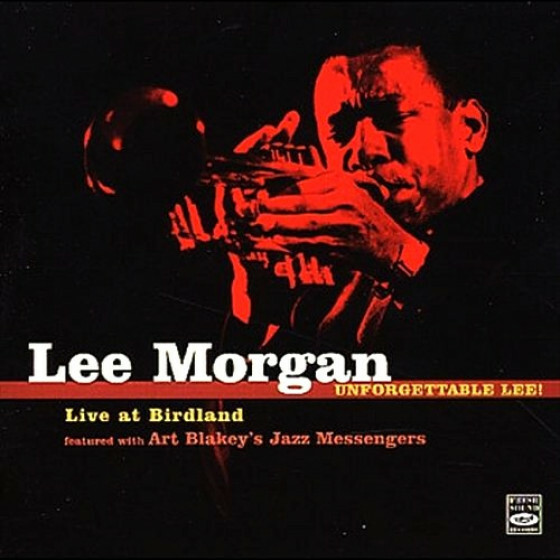 "Morgan and Jordan first recorded alongside each other in 1957 but touched base with each other only very rarely thereafter. This 1968 date, therefore, must have constituted a rare treat for local jazzers in Baltimore who attended the gig at the Royal Arms produced under the auspices of the Left Bank Jazz Society. 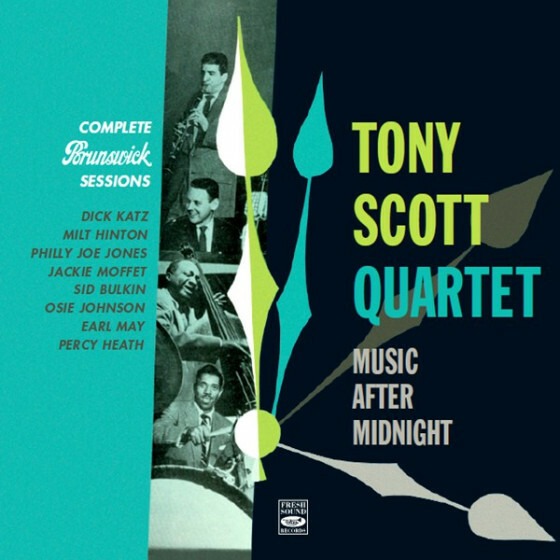 As one would imagine, this is essentially a blowing date, the programme hastily assembled and involving very little pre-preparation, so taking it on that level it should be regarded as a triumph for a quintet consisting of modern premiership musicians. The middle four tracks run for some length, the shortest lasting 14 minutes and 45 seconds, so everyone gets plenty of time to say what they have to say. A steaming Straight No Chaser is kicked off by Hicks who struggles manfully with a piano in need of some tender loving care; the story is taken up by Morgan who on this occasion sounds to be in a somewhat frenetic mode and it takes a forthright edgy solo from Jordan to get the piece back on track. 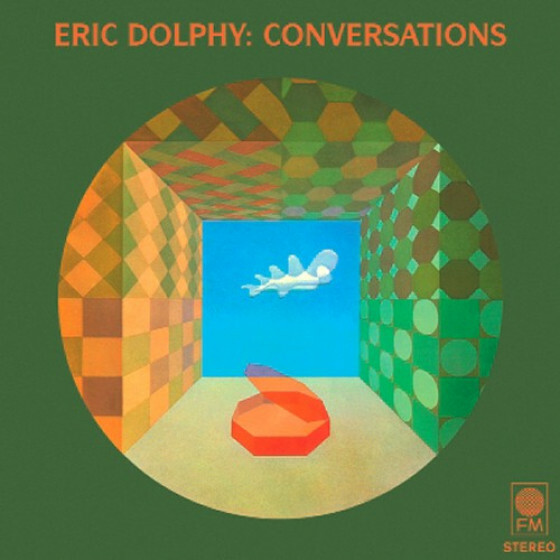 The medium tempo Like Someone In Love finds the trumpeter in a slightly more measured frame of mind with the saxophonist taking a while to engage with the tune. Solar gets a full-on treatment but it is Hank Mobleys The Vamp which generates a great deal of excitement as Jordan explores the extremes of his instrument. The latter also has a heavily percussive solo from Hicks who attempts to hammer the keyboard into submission with Workman and Blackwell working overtime. This a reissue of an original Fresh Sound release and can be recommended to Morgan lovers who missed it the first time around, those who require a live example of Jordan close to his best, or any one else who loves those rounds of extended solos." 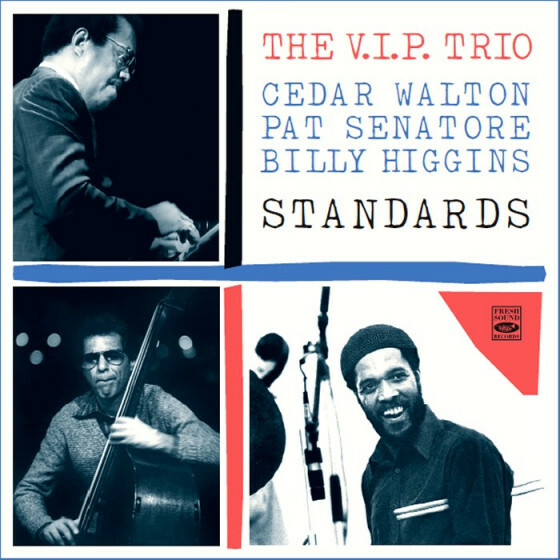 "Here is a recording from hard bop masters that need to be re-heard and re-evaluated in order for you to renew your jazz ears! 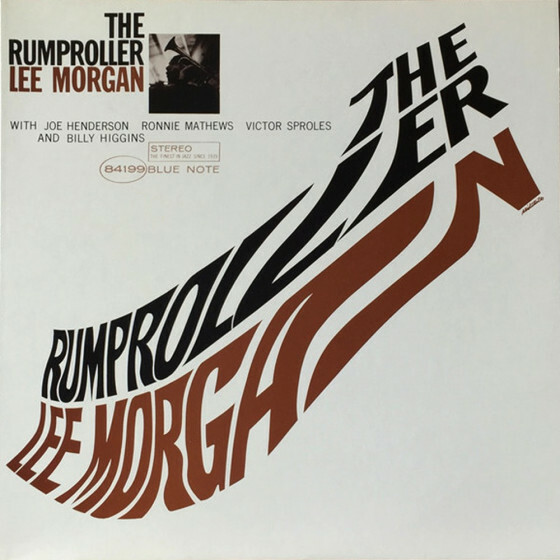 Trumpeter Lee Morgan was one of the young studs on the trumpet from the mid 50s until the early sixties, making his name with the classic Jazz Messengers of 1961. He lost his life on a freak shooting incident, robbing jazz of one of its true giants. 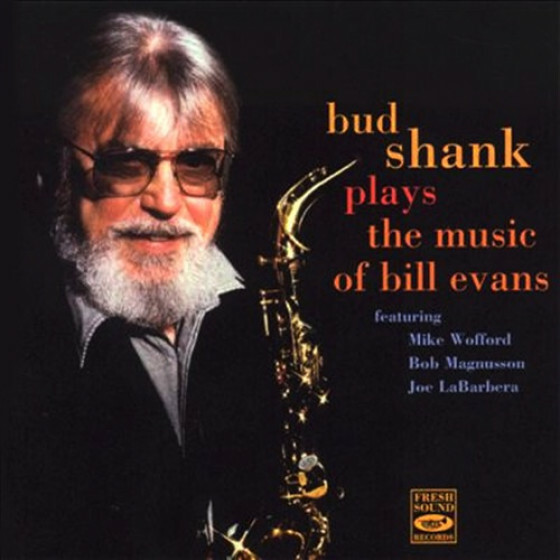 Hes teamed up here with old friend Clifford Jordan who was an essential member of bands with Charles Mingus and Horace Silver. 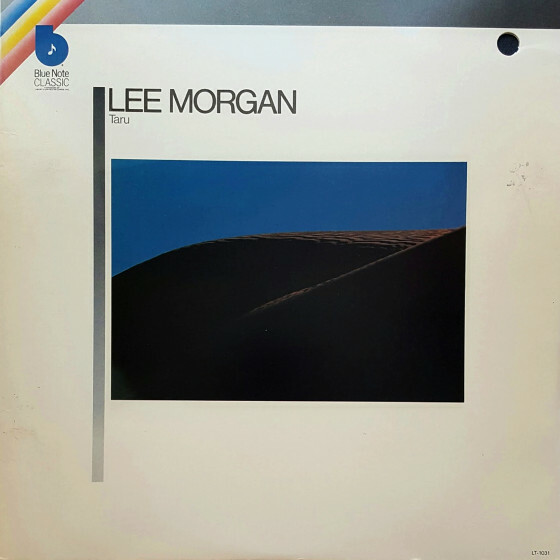 Together, they team up with a dream rhythm section of Reggie Workman/b, Ed Blackwell/dr and John Hicks/p in that jazz hub of Baltimore MD for a sizzling mix of bop and modal, stretching out like Jack La Lanne for four tunes that range from 14 to 21 minutes. 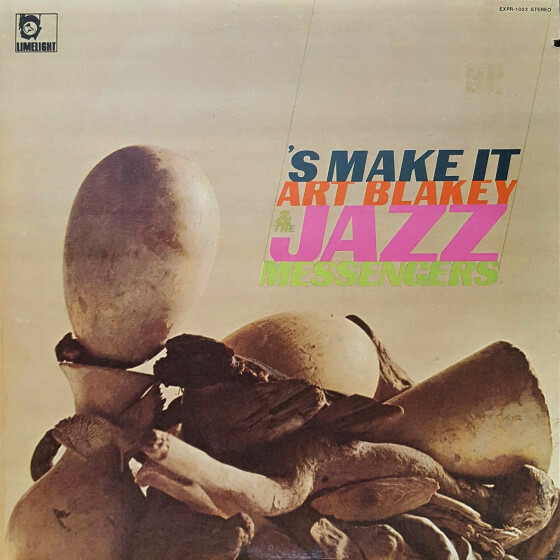 Whats immensely attractive about this recording is the mix of free jazz drummer Blackwell holding in the wild mustang reigns along with Coltrane alumnus Workmans sizzling bass work. Hicks keeps the team in check like a charioteer in Ben Hur, laying down a thrilling foundation for Jordans searing tenor and Morgans stratospheric trumpet. Soloing is the thing here, and the ideas bounce off the walls like a Mensa seminar on Solar and Like Someone In Love while Straight, No Chaser has more angles than an Escher painting. 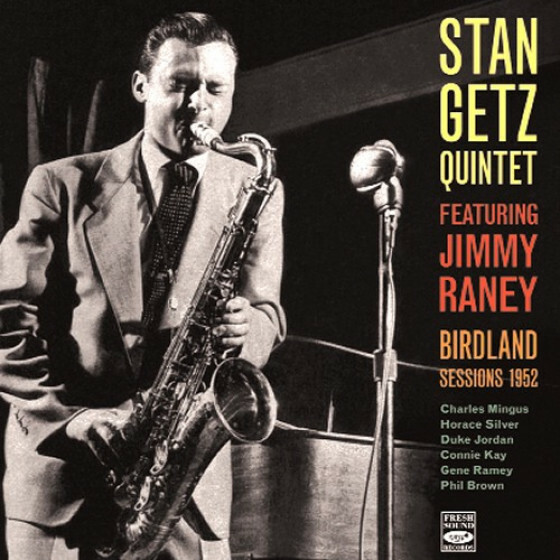 This is a must have for fans looking beyond the Blue Note of life. 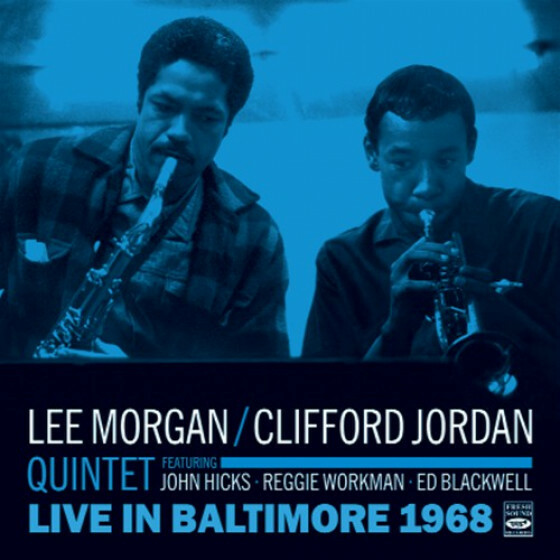 "Lee Morgan and Clifford Jordan worked together on several studio dates under the trumpeter's leadership, but this 1968 live date, organized and recorded by the 'Left Bank Jazz Society' in Baltimore, was evidently their final documented recording together. 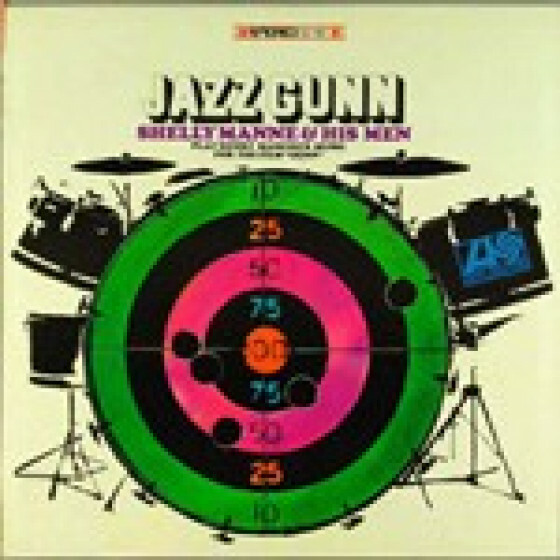 As on most recordings made by this group of dedicated jazz fans, the microphones focus on the soloists, while the out-of-tune piano is distorted and somewhat relegated to the background. On the plus side, both Morgan and Jordan seem very energized by the setting and solo at length without showing signs of overplaying, especially in the exciting opener, "Straight, No Chaser." 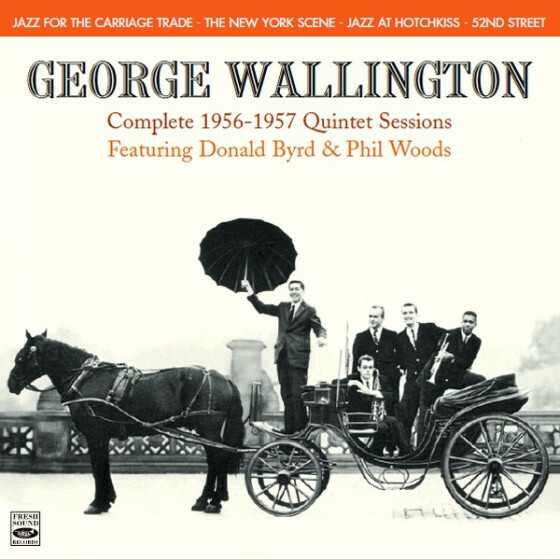 The rhythm section is a good one, with pianist John Hicks, bassist Reggie Workman, and drummer Ed Blackwell. 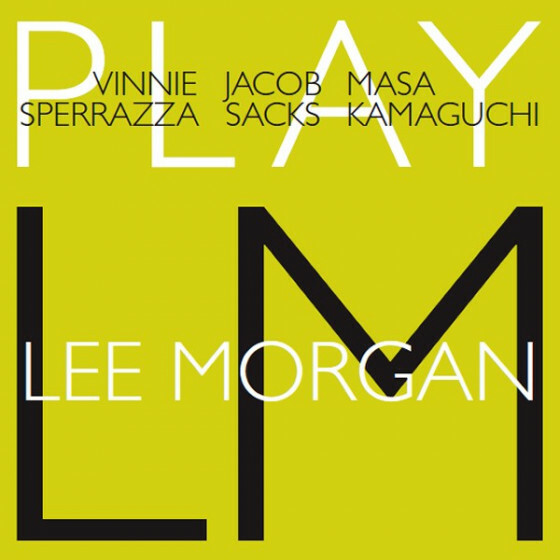 It's easy for hard bop fans to overlook the slight audio shortcomings, so this Fresh Sound CD is warmly recommended."